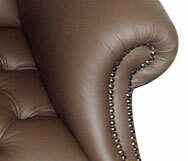 Upholstery in Milton Keynes- MK Upholsterers - Domestic & Commercial. 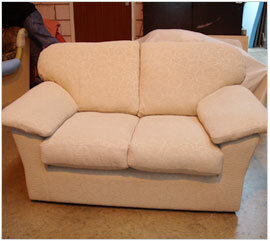 Established in 1975, Milton Keynes Upholsterers have over 30 years experience in domestic and commercial upholstery. Formerly located at Church Street, Bletchley, we are now situated at Eagle Farm in Wavendon. From upholstery of sofas, dining room chairs and antique furniture, to contemporary settees and office chairs, Milton Keynes Upholsterers offer exceptional levels of quality and service. If you have any questions about the upholstery services we offer, or you wish to discuss your requirements with us, don’t hesitate to get in touch. Just fill in the form on the ‘contact us’ page. Alternatively phone MK (01908) 281007.